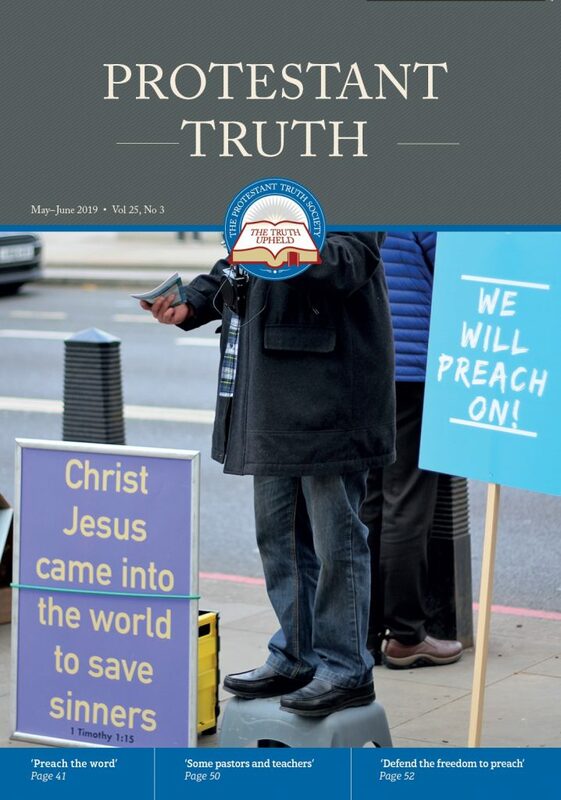 Protestant Truth is a bi-monthly magazine published by the Protestant Truth Society. 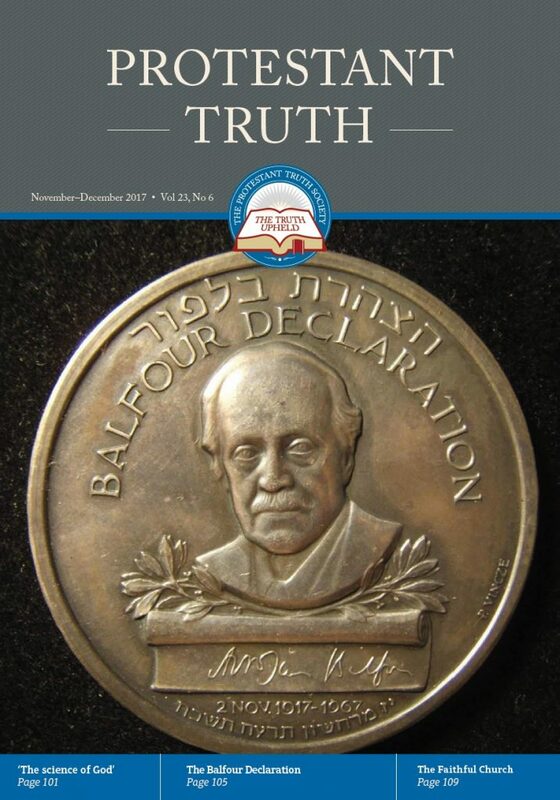 Subscribe to our bi-monthly magazine. 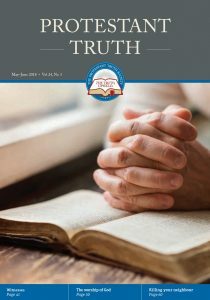 To download examples of previous issues of Protestant Truth in PDF format please click the relevant image below. And I heard a loud voice saying in heaven, Now is come salvation, and strength, and the kingdom of our God, and the power of his Christ: for the accuser of our brethren is cast down, which accused them before our God day and night. 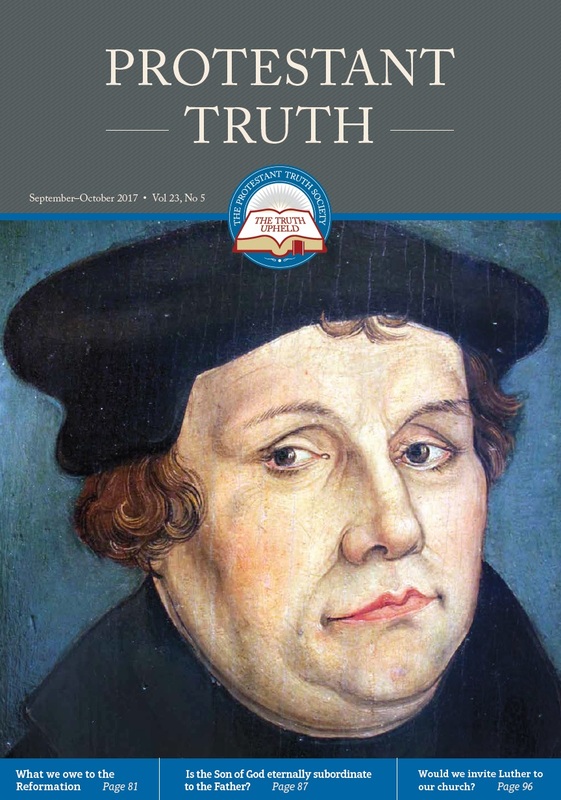 The Protestant Truth Society was founded by the late John Kensit back in 1889, to take a stand against the growing influence of Romanism within church and nation.